NEW ROOF!!!! 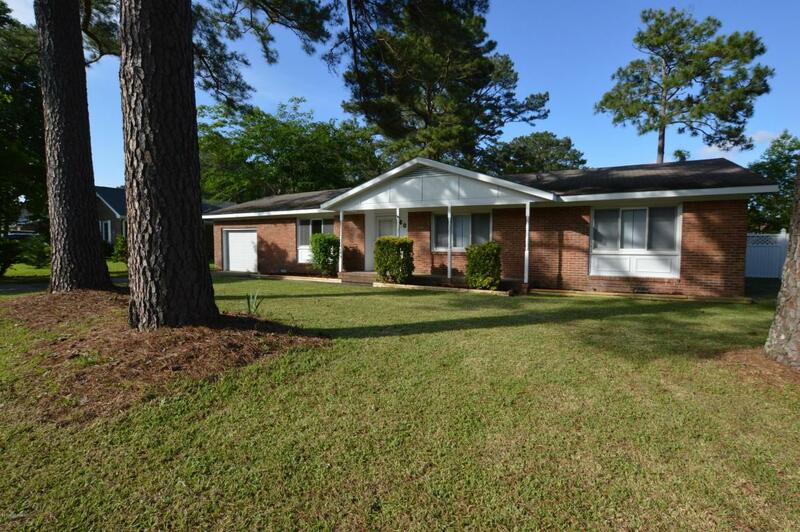 If you're looking for a well loved, updated home in Brynn Marr, this is the home for you. 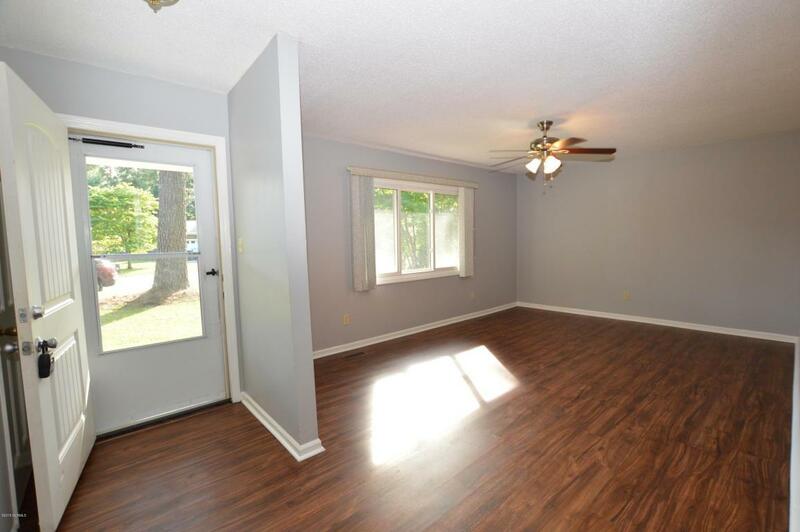 It's not that often that you will find a 4 bedroom 2 bathroom, 1 story home for this price. 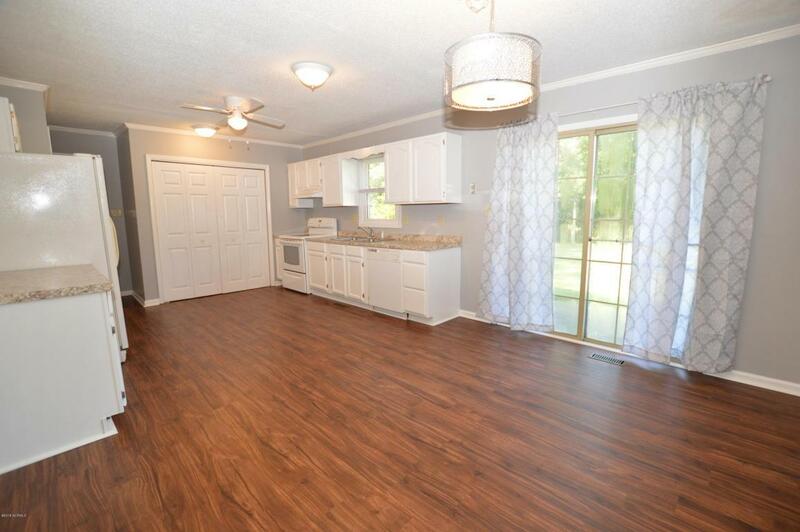 The home owners have taken great care of this home with updated appliances and new laminate flooring recently installed. 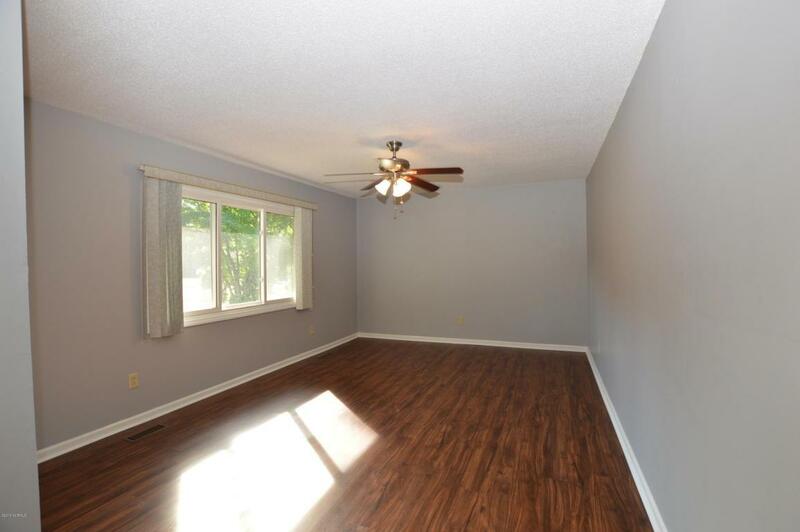 This home is conveniently located close to area bases, area shopping and bypass. Did I mention the spacious yard? If you have kids, or dogs or just like to have backyard bar-b-ques, you want to take a look at this fabulous home! Don't miss out on your chance with this great find! Listing provided courtesy of Christy A Grifaldo of Grifaldo Properties, INC.